On Tuesday morning at Rosehill, Australian superstar Winx cruised through her first barrier trial of the 2019 season. In true Winx-ian form, reports sportingnews.com, the mare coasted around the course to finish the 900-meter trial in seventh, as usual not asked to display any of her talent by jockey Hugh Bowman. It was the 12th consecutive loss in a Rosehill trial for the 7-year-old Street Cry mare, who will be seeking her 30th win in a row in her next start. 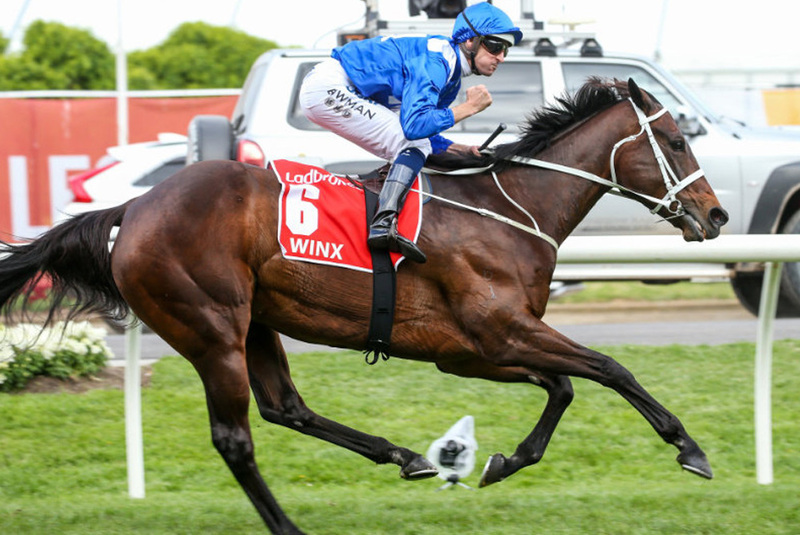 Trainer Chris Waller has indicated that Winx will make that return to the races on Feb. 19 in the Group 2 Apollo Stakes, and another barrier trial is expected near the end of January. From there, Winx is expected to start in the Chipping Norton, George Ryder, and then close out her career in the Queen Elizabeth Stakes. The four-time Cox Plate winner currently has an incredible 22 Group 1 triumphs to her name.